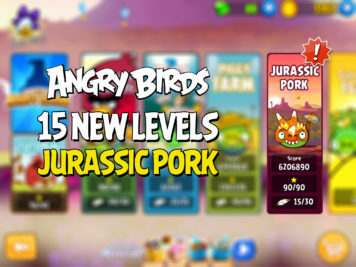 Angry Birds “Jurassic Pork” Final Chapter Out Now! The final chapter of Angry Birds Classic Jurassic Pork is out now. Download it on Android and iOS today. Part 2 is now out for Jurassic Pork in Angry Birds Classic, adding 15 new levels. Update out for Android and iOS. 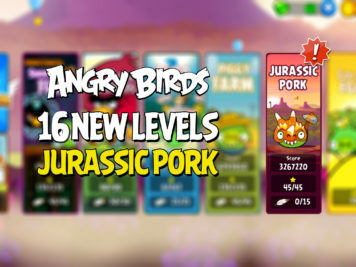 Welcome to Jurassic Pork, a new, prehistoric episode in Angry Birds Classic. 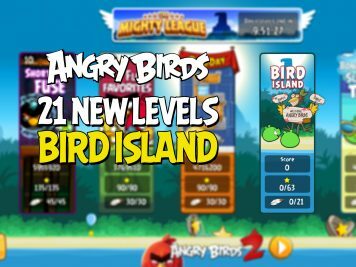 The episode includes 15 new levels, with more to come. Update out for Android, coming soon to iOS. 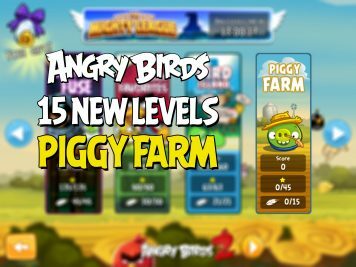 Piggy Farm in Angry Birds Classic has received its third and final update which adds levels 31 through 45. Update out on iOS and Android. More levels coming soon. 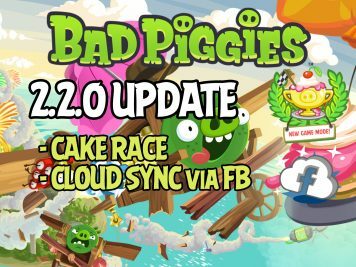 Bad Piggies has received a new game mode called "Cake Race" in the 2.2.0 update. Also, you can now save your progress in the Cloud by connecting the game to Facebook. Update out now on iOS and Android. 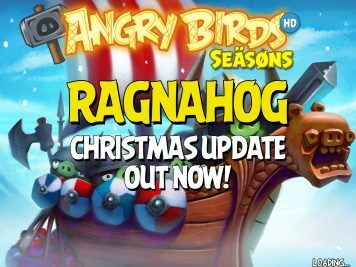 Angry Birds Seasons Hammier Things Halloween Update Out Now! 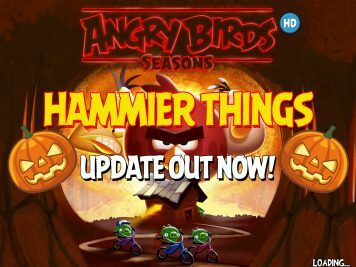 Celebrate Halloween 2016 early with a new spooky episode in Angry Birds Seasons - Hammier Things. 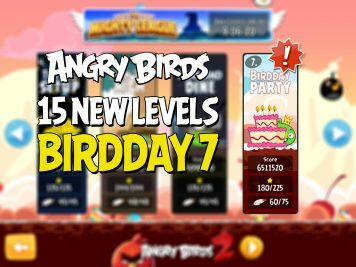 Oh, and let's not forget the 6th birthday of Angry Birds Seasons. The update is out now for iOS and Android. 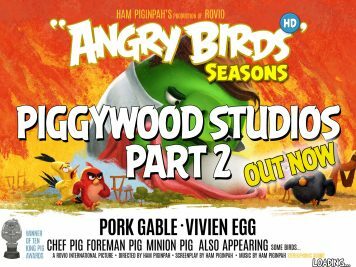 Angry Birds Seasons Piggywood Studios Part 2 Out Now! 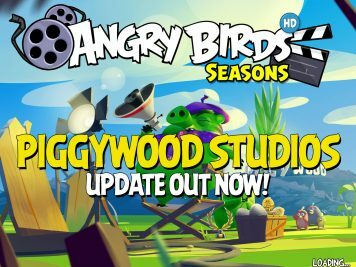 The pigs at Piggywood Studios, inspired by Hollywood's work, have started making their own movies in a bundle of all-new levels. The update is out now for iOS and Android.